Hello! 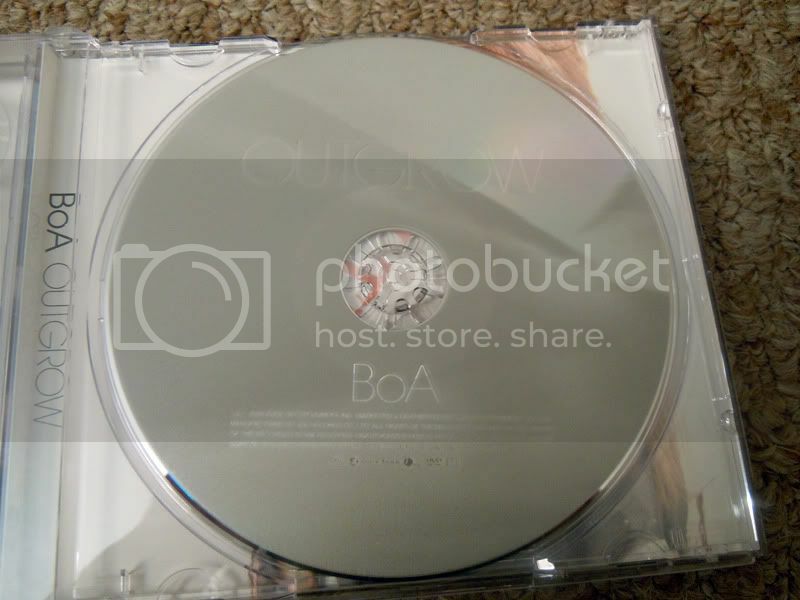 I recently bought some cds from my friend, and they look bootlegged. 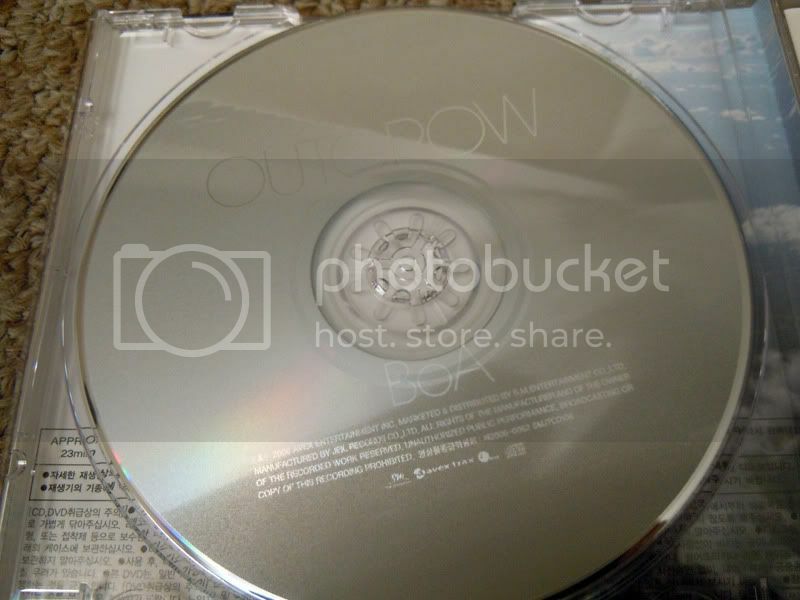 Do the the CDs have the official Avex stamp or if they are Korean Versions (the SM logo)? If they don't they are most likely bootlegged. BTW, here, look at Baco's collection and click the spoiler tag he has. http://forums.boajja...1 He has all the ones you listed in the first picture and his are definitely official so if you need reference. Edited by WeLuvUBoA-kiddo, 17 November 2011 - 01:00 PM. Thank you! ^^ Yea, They are most definitely bootlegged. 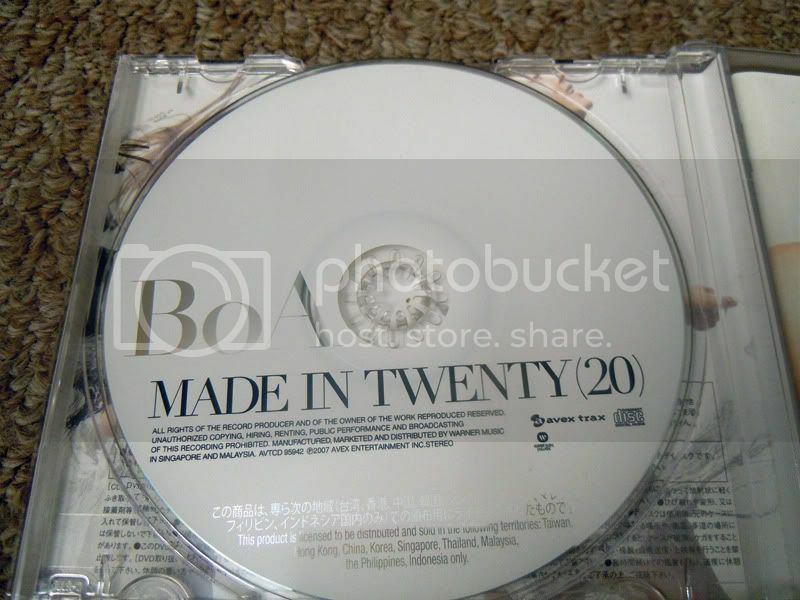 I still need the actual disc pictures~ from what I've seen made in 20 is a black and white disc? And does anyone know if Warner Singapore or Malaysia is a licensed record? 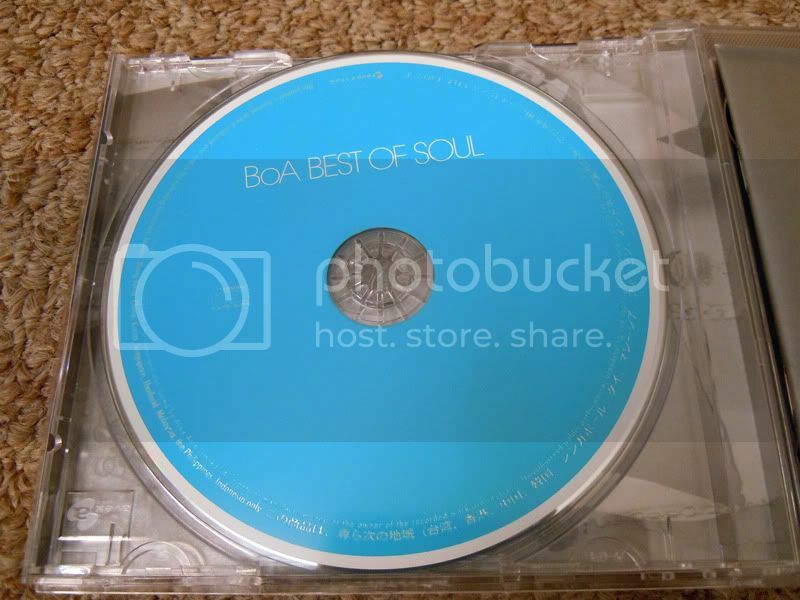 Edited by BoA.No.1, 17 November 2011 - 01:18 PM. Couldn't fine one for Made in 20 lol, but you said you kinda know what that one looks like. It's times like this, I wish I had her Japanese Albums already so I could be 100% sure but here ya go lol. Whoops added an extra you didn't need lol. Edited by WeLuvUBoA-kiddo, 17 November 2011 - 01:23 PM. You are most welcome I love to help others as much as I can. 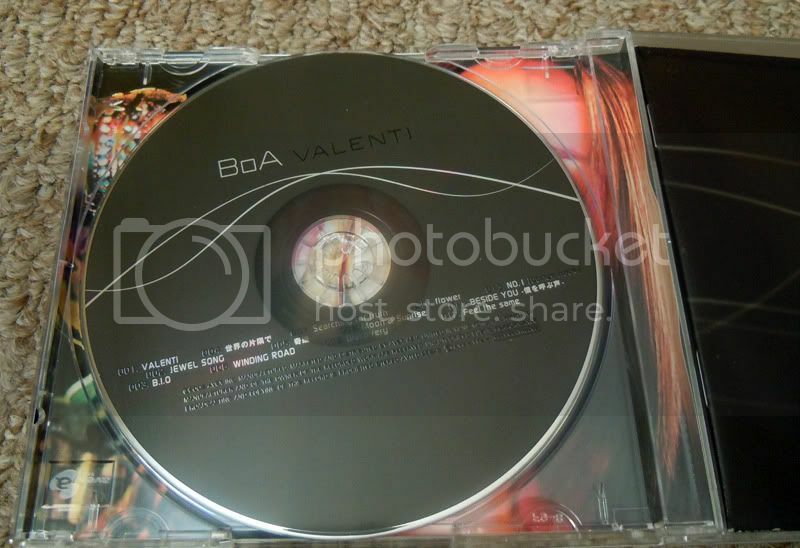 And the CDs of Best Of Sould & Valalenti are also from CD+DVD ver. of the albums. I bet this question is for MIT(20) . And Yes they are, they are a pretty big label too. 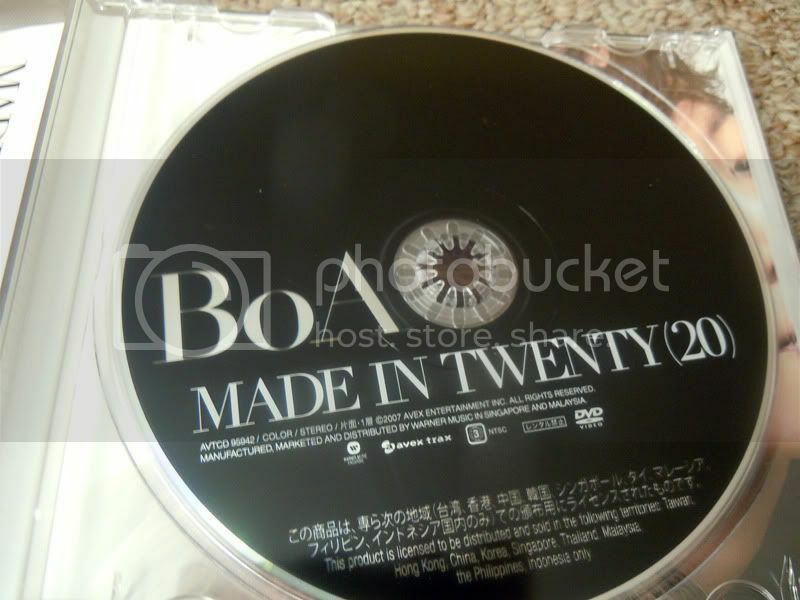 They are the company who distribute BoA's overseas version in Singapore & Malaysia. Yes it is for MIT!! lololol, how'd you know? THANK YOU SO MUCH~!! <3 YOU GUYS ARE THE BEST.